It was a very long busy week. Juggling so many different things, sometimes I just have to laugh because it’s just crazy! The big unplanned additional thing this week was that I had a request to show a deck/presentation to a potential investor. I have done decks before, but that was about 3/4 years ago when I was in a pitch competition and trying to get investors so I could open the first store. That was before we started working on the product, before I had a space, before I had anything more than a business plan, a dream, and passion. I tried to keep the deck simple. Started with 10 slides, but then it grew to about 15. Here’s the thing, by doing this deck, it was such an awesome realization to see how far I’ve come. I looked at my old decks for reference and it’s amazing how far we’ve come, and how I really accomplished what I set out to do with this first store and our product – without the yoga part (for now anyways). This deck was a lot easier to do (even though it still took up most of my evenings). 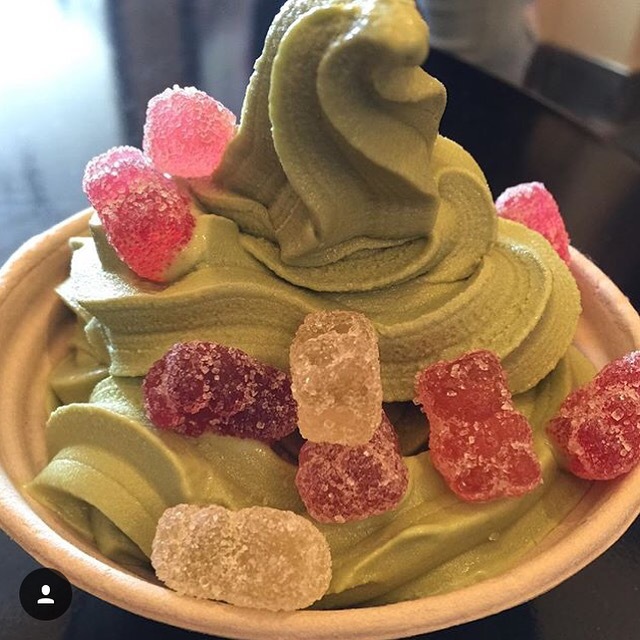 I have tons of product/people pictures, can confirm our product benefits & info, have beautiful quotes from customers that they said about us on Yelp and social media, have a location, have actual revenue information and have a solid place to start on 5 yr projections, and have support from great organizations like PETA and Mercy For Animals. Wow! We’ve come a long way! Yes, there have been many challenges and winter is not our best season, but the essence of Yoga-urt is what I always wanted it to be. 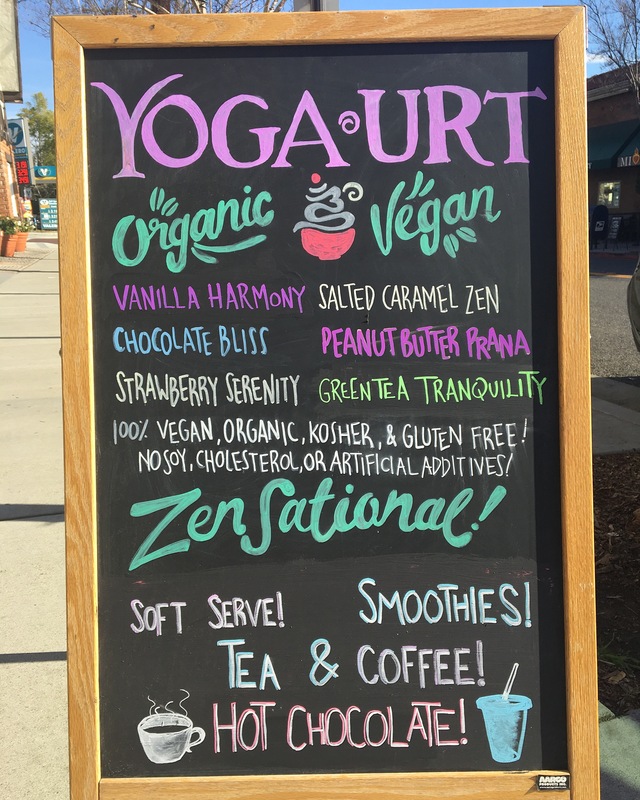 The potential of Yoga-urt and all it has to offer is there. It was really a moment to take that all in. I think my deck is impressive. I feel I accomplished what I set out to do back 4/5 years ago when I did my business plan. The exact market that I was targeting is showing up as well as others. I still have a lot of hard work ahead of me to make this a successful store, but I am appreciating this moment to acknowledge how far I’ve come. 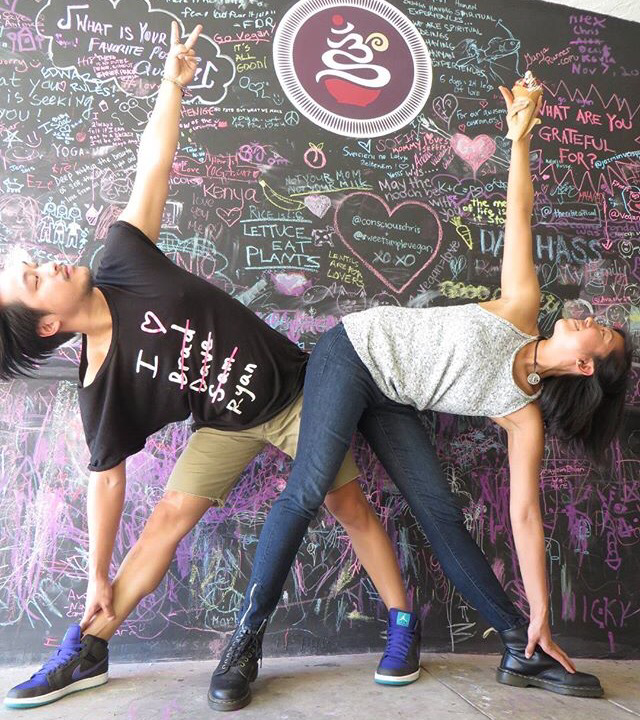 Yay for Yoga-urt!!! !